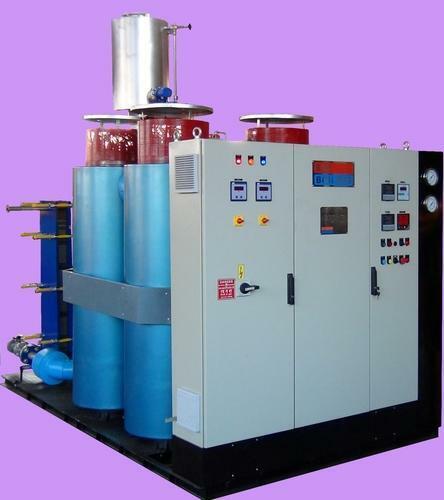 Thermal Fluid Heaters are required for the process of indirect heating is required. 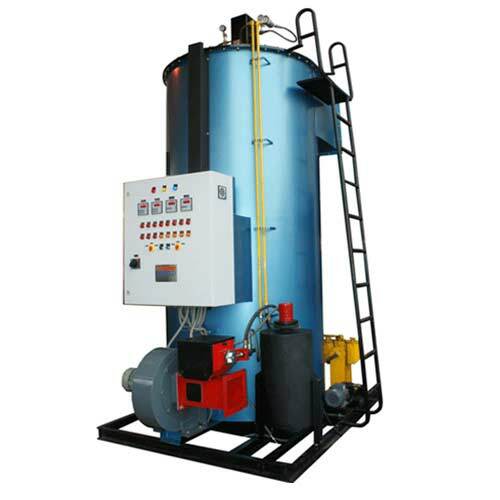 Defined as a reliable heat source, Thermic Fluid Heaters has the ability to work on varied temperatures. 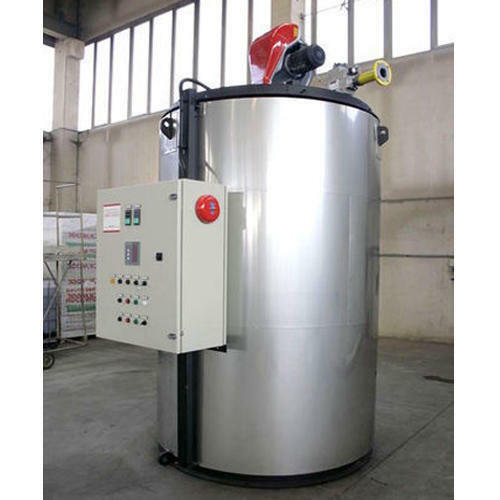 Our range of Electrical Thermal Fluid Heater is exceedingly admired for its low power consumption, efficient combustion power and safety standards. 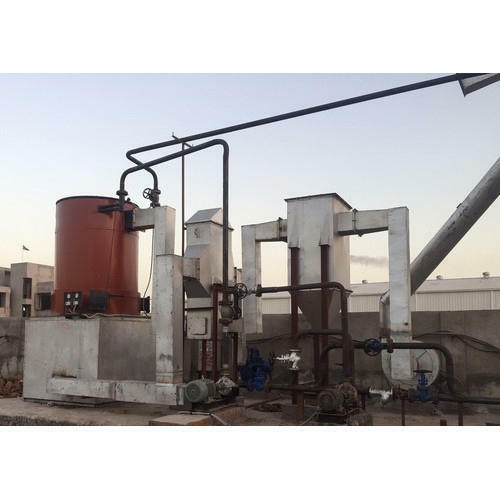 Thermal Fluid Heater - Oil and Gas Fired involve the use of liquid phase heat transfer process that is required to put heat into a process. 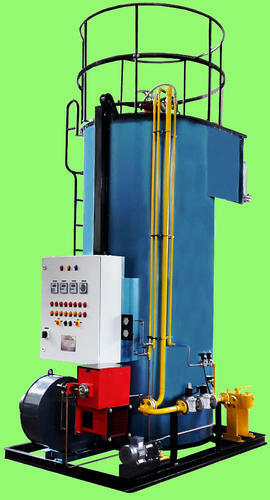 Precisely manufactured range of Solid Fuel Fired Thermic Fluid Heater is known for efficient working. Here, the thermic fluid gets circulated through a closed loop along with heater.